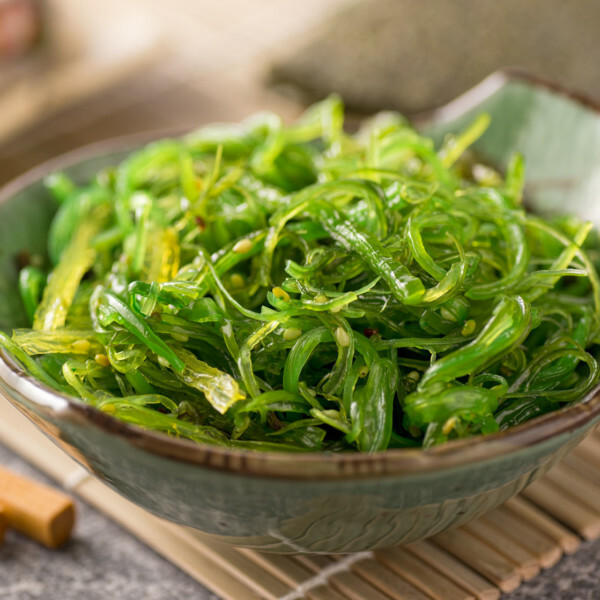 Seaweed salad has a flavor that tastes like the ocean with a crunchy texture. 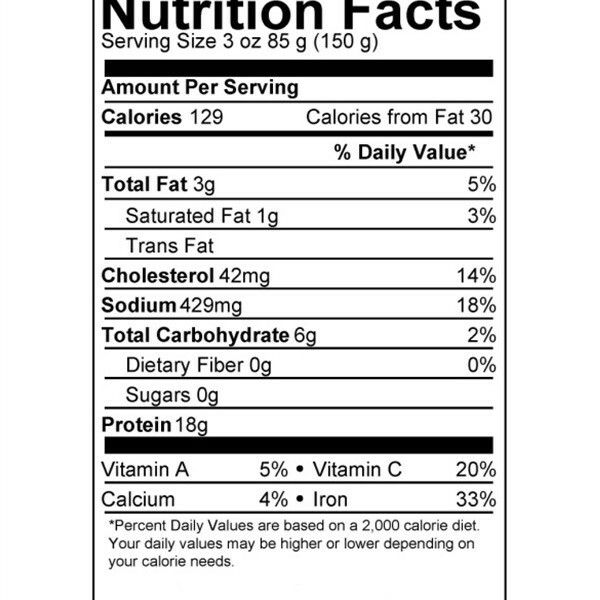 Channel Seafoods International offers frozen seaweed salad in excellent condition. 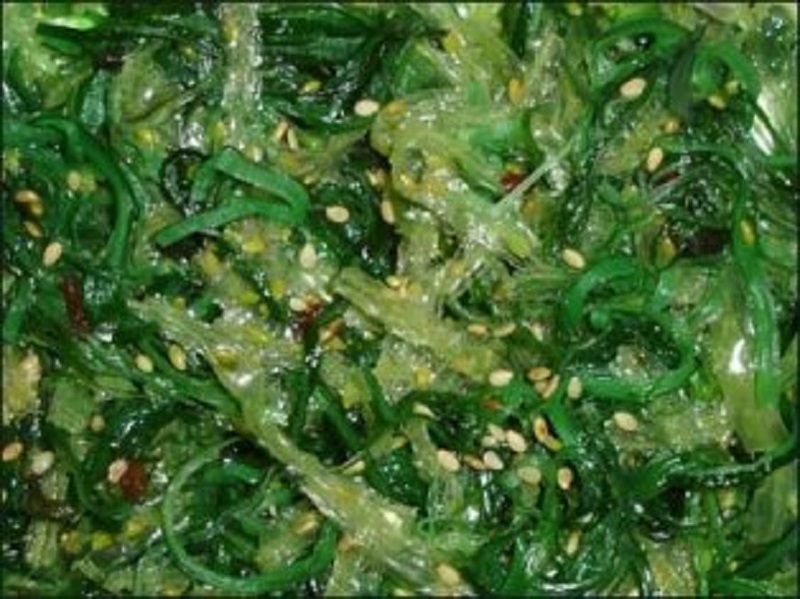 Our seaweed salad products are individually vacuumed packed (IVP). 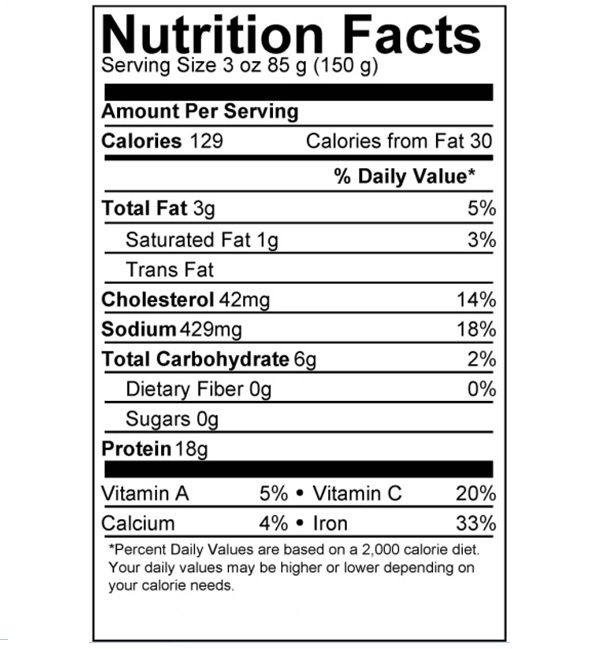 It contains sesame seeds, sesame oil, agar, vinegar, mushroom, and red pepper. The seasonality is year-round. It is wild caught with a cultivated method. 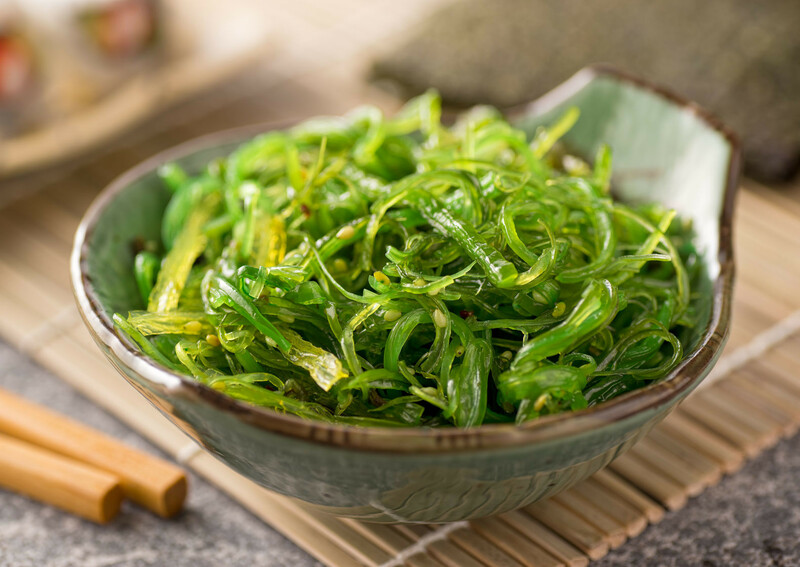 The best cooking method for seaweed salad is to thaw it. 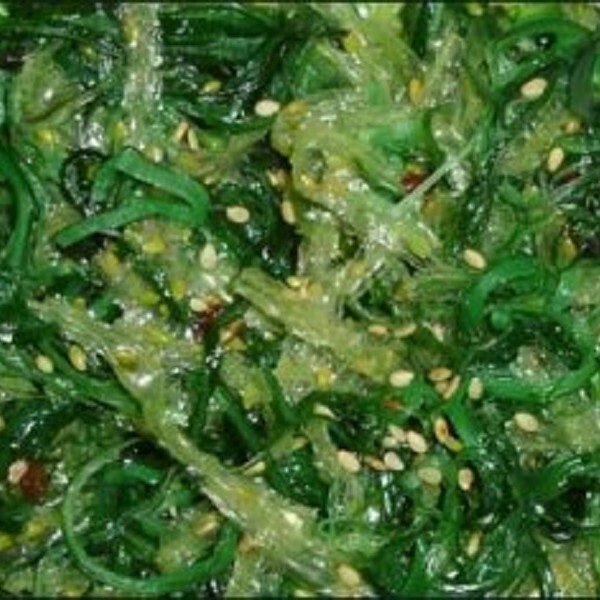 Seaweed salad can be served as a salad or can be put into a soup, like miso soup.